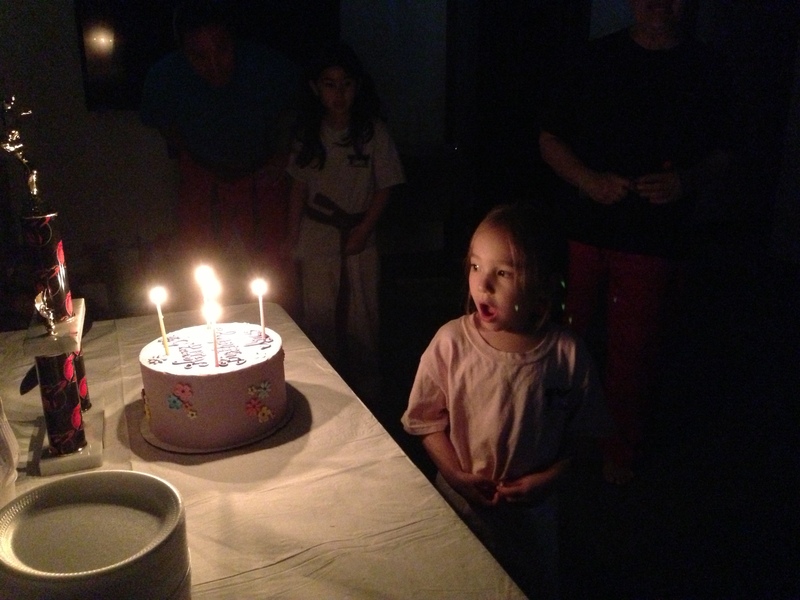 Give your child an unforgettable birthday experience! Planning a party can be a headache, but we try to make it as easy as possible for you. Parties are 90 minutes long. 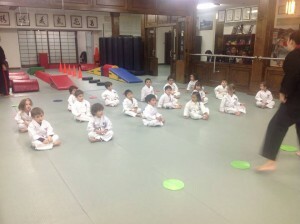 Children do one hour of Taekwondo activity, including learning how to block, strike, stretch and kick. They also go through a big fun obstacle course. 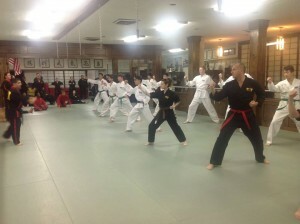 There will be at least two black belt instructors for the party. At the end of the party, we will have the birthday child do a special demonstration in front of his/her friends and family! To make planning easier for you, we provide pizza and drinks for the kids (but you are more than welcome to bring your own food and drinks, and any additional food for parents). There will be no credit or discount if you bring your own food. We also provide all the eating utensils. All you have to bring is the cake and gift bags! Adults will not be allowed in the training area with the exception of the parents of the birthday child. 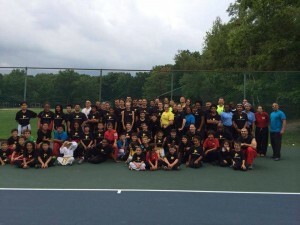 Parties are $1095 for up to 15 children ($995 for current T. Kang Taekwondo members). Each additional child is $30. Parties are held on Saturdays from 3:00 – 4:30 and tend to fill up very quickly. A non-refundable deposit of $250 is required to secure a date. Reserve your child’s party by calling or emailing us! We offer over 40 classes per week! Contact us for class info! Our son and daughter both adore T. Kang Taekwondo. 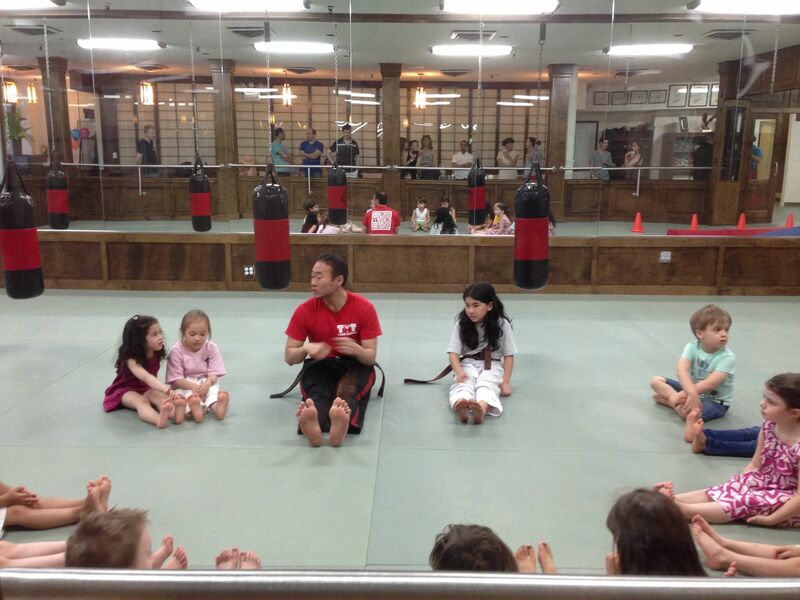 They have grown so much from attending these classes and from being taught by the incredible instructors. 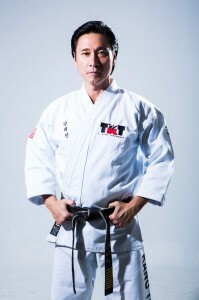 In addition to the art of Taekwondo, they have learned incredible life lessons like discipline, respect, and the need for hard work and focus to achieve one’s goals. Not only do our children love their classes, but they love their birthday parties, too. We have now hosted 4 birthday parties for our two kids here. The staff create a fun atmosphere for everyone and do an amazing job making the birthday boy or girl feel very special — the highlight of which is a performance of their Taekwondo skills in front of all of their friends with a big surprise at the end. And of course they make it super easy and seamless for the parents. 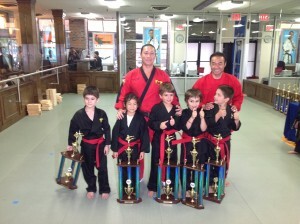 We cannot express how wonderful and special T. Kang Taekwondo is — for our kids and for us. We feel very lucky to have found it and look forward to many great years ahead.